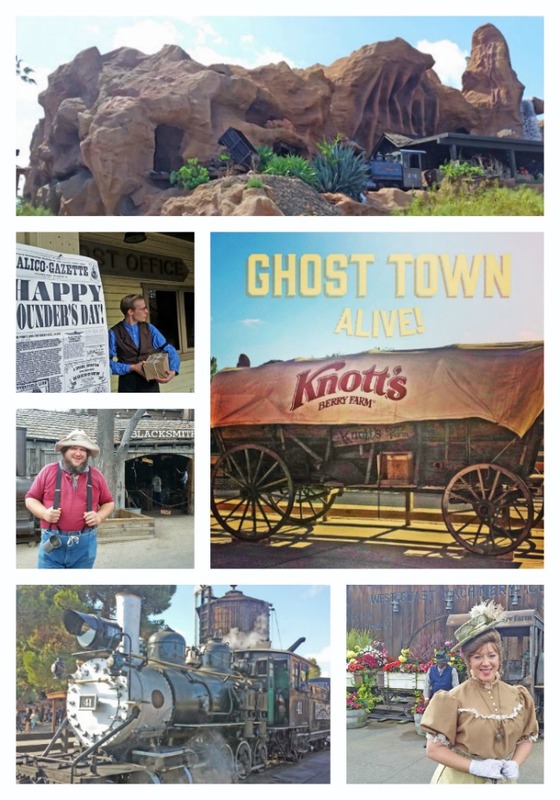 Knott’s Interactive Western Adventure, Ghost Town Alive! 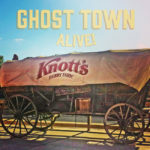 Ghost Town Alive Returns To Knott’s! 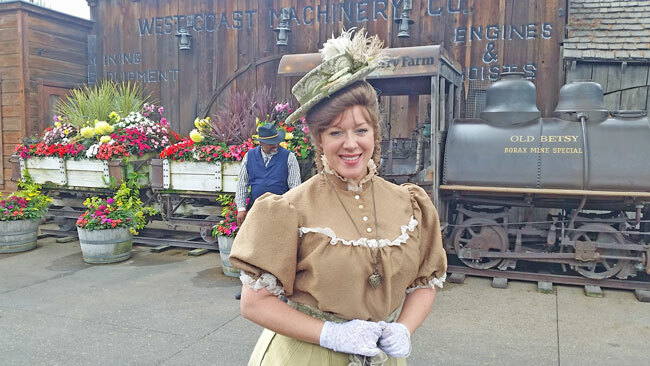 We were invited to attend Knott’s Berry Farm’s Summer Media Day, which focused on their experience, Ghost Town Alive! We’re excited to share details about this interactive Western adventure with you. 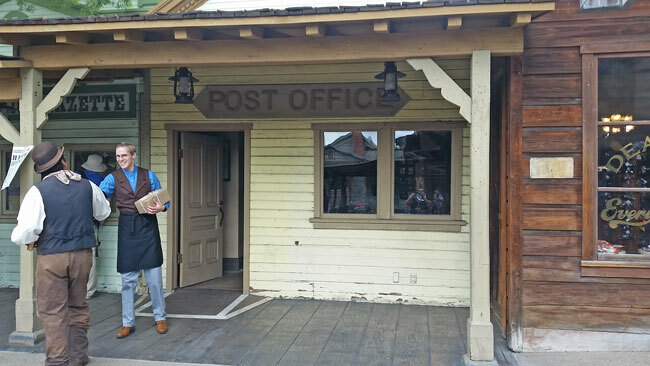 Ghost Town Alive is an interactive experience in the Ghost Town area of Knott’s. 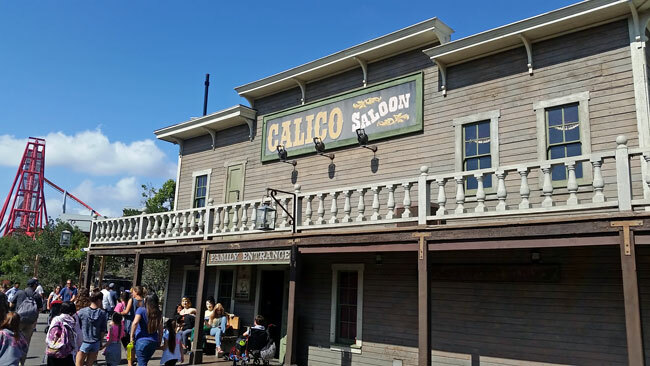 The Ghost Town area is known as Calico. 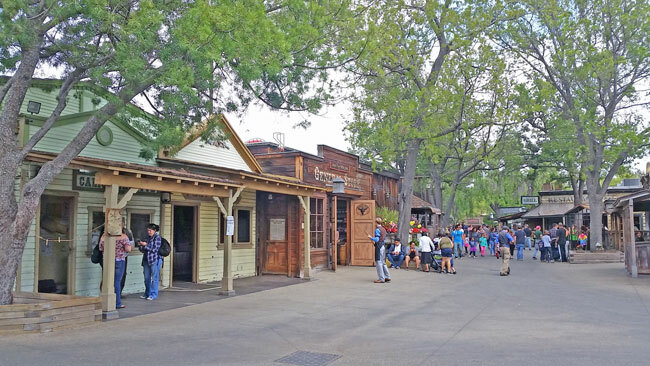 This space is filled with Knott’s Berry Farm’s townsfolk dressed in period attire. The townsfolk interact with guests by sending them on little adventures within the town. You might be sent on a mission to deliver a package to the Calico Post Office, sent by the banker to pay a debt for a townsperson, or vote for a new town Mayor. 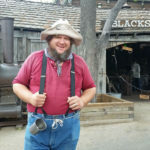 Each of the townsfolk stay in character throughout the experience. 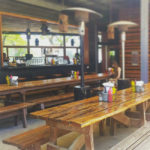 They might tell you about things happening in town, or have you deliver a note to another townsperson while they take care of their business. 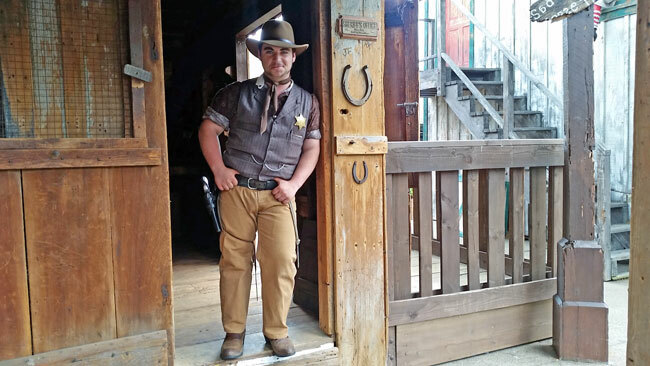 The town Sheriff may invite you in to play a game of cards, or tell you about the latest news. He might even allow you to take a picture in the jail cell, if you ask kindly. The teacher can be found in the red schoolhouse, close to the end of town. She’s more than happy to give you a short lesson. 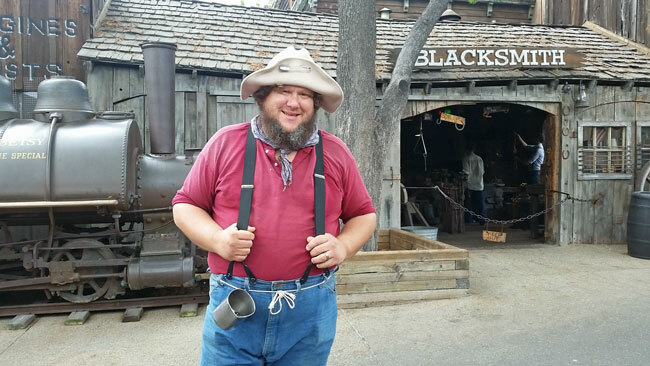 A prospector, cowboys, bandits, judges, and more stroll through town. You never know what situation you might stumble upon. 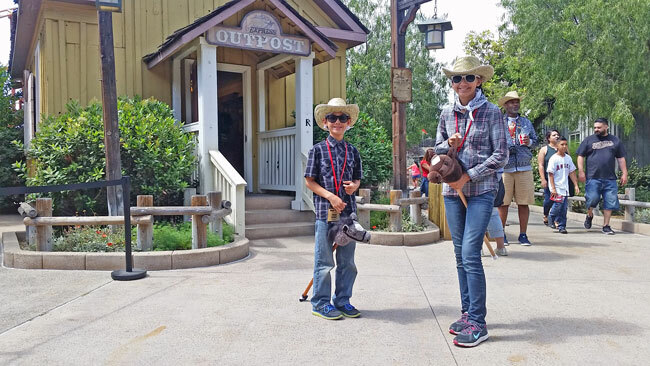 Grab a stick horse next to the Pony Express Outpost. Riding one makes the missions even more fun. 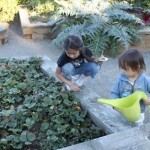 Be sure to return it when you’re done, so others have the chance to use one too. 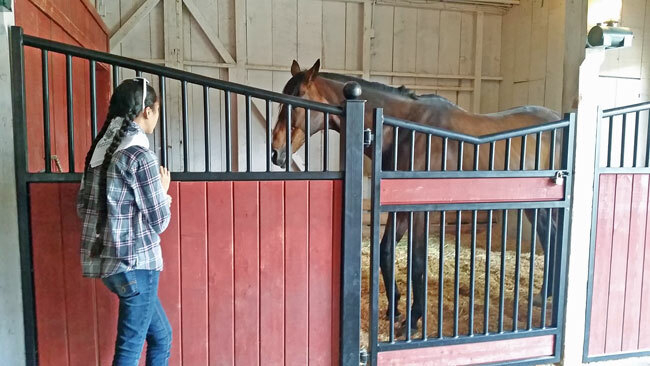 Be sure to stop by Livery Stable. 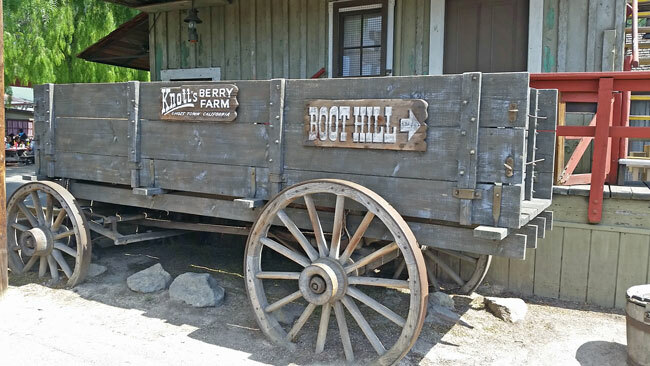 Here you can visit with the horses and mule, and see different tack hanging on the walls. 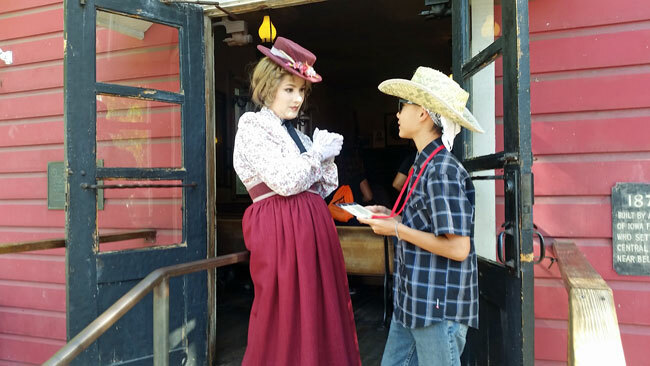 Can-Can shows take place in the Calico Saloon throughout the day. 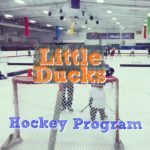 Check the entertainment guide for specific times to catch one. Ghost Town is a great place to take pictures. 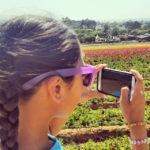 There are so many neat things to take shots of while you’re there. 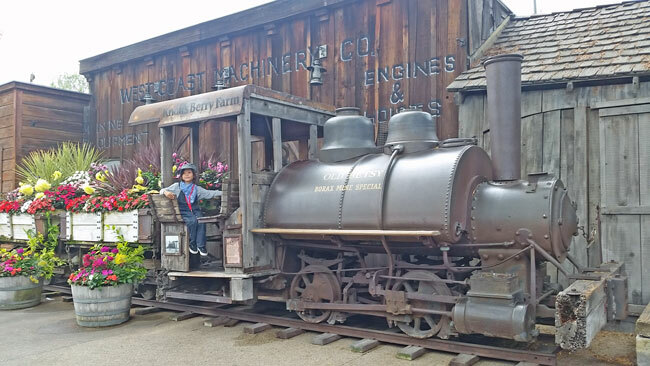 Whether you have a little train lover, cowboy, or Sheriff, you’re sure to get some cute pics. 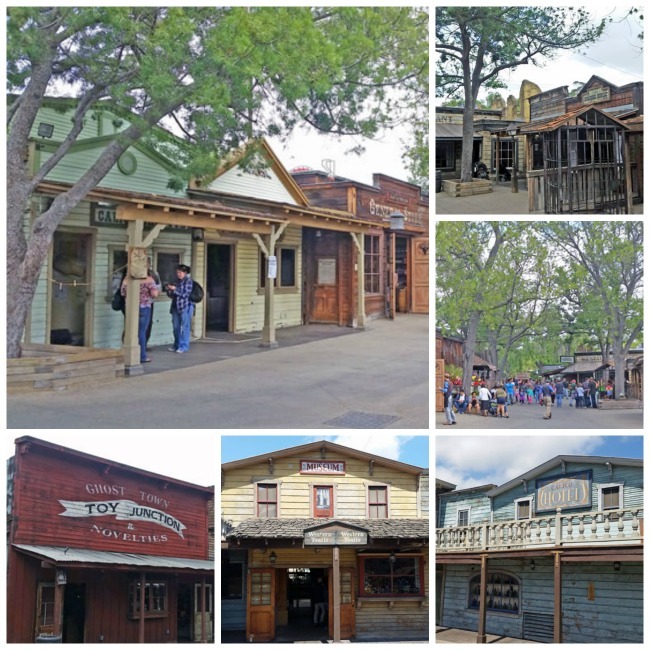 The buildings in Ghost Town are historic. 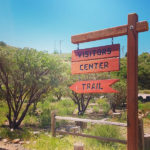 Be sure to take time to take to look at them, and get a true feel of the Wild West. 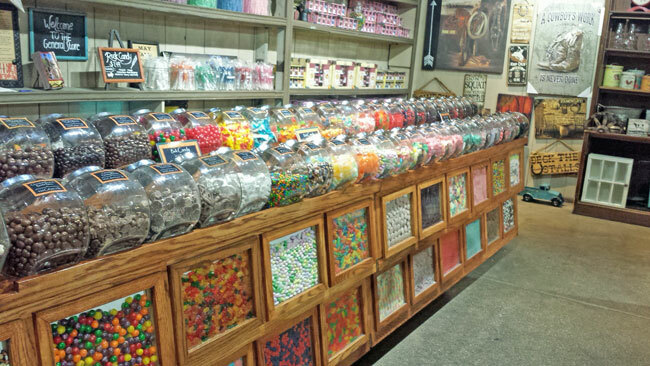 The General Store is a great place to visit to see what an old-time store looked like back in the day. 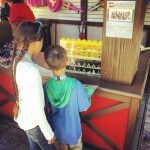 Here you can buy candy, plush animals, Ghost Town Alive merchandise, and so much more. 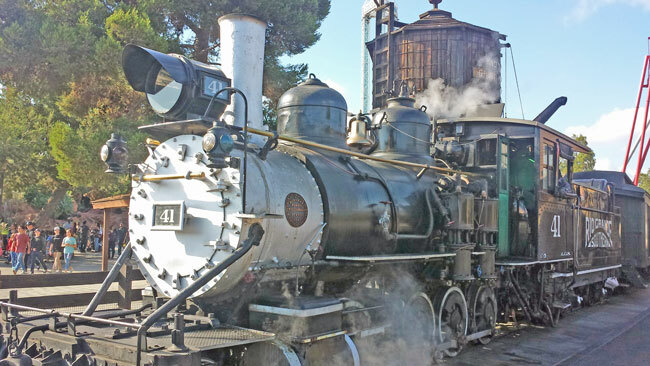 The steam train travels around the park, and is a great way to sit and relax. Hold onto your wallets; it’s known to have train robberies throughout the day! 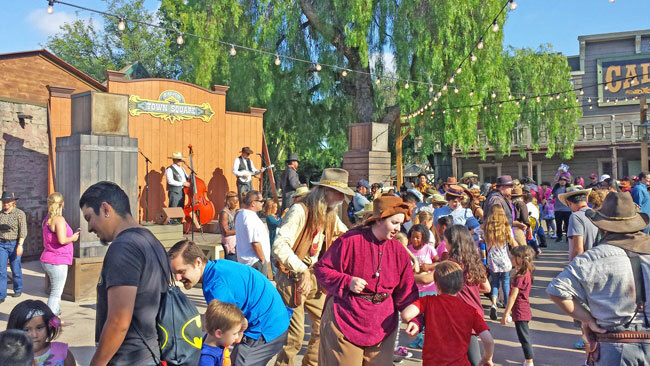 A daily hoedown takes place in Calico Park at 5:30pm. Listen to the band, dance, and enjoy the festivities! 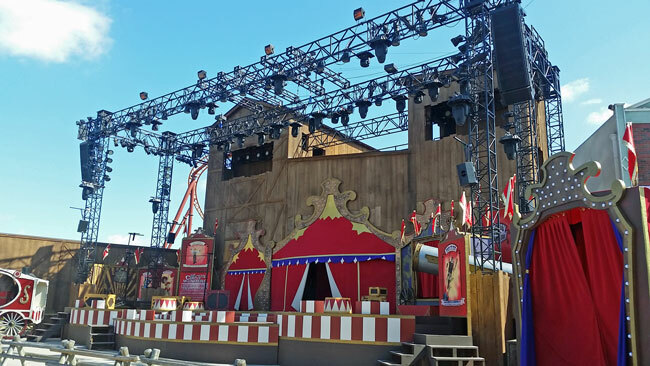 Stay into the evening and enjoy the Circus of Wonders show. 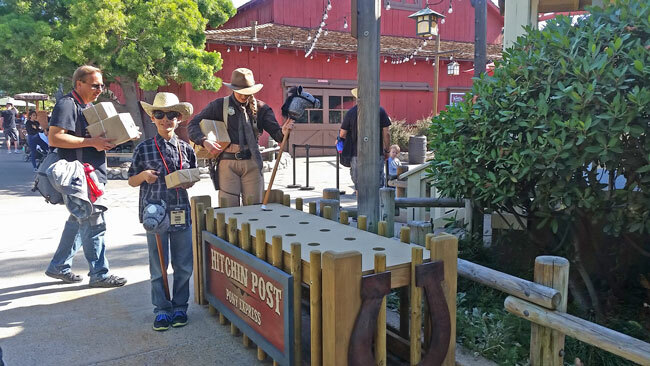 It takes place just outside Ghost Town, not far from the Calico Mine Train. 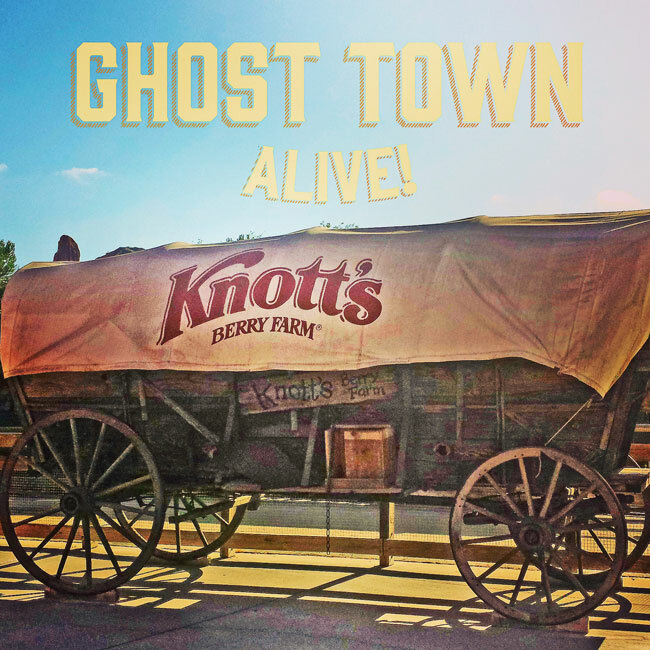 Ghost Town Alive is happening all summer, through September 4th, 2017. You can see more details about the event HERE. 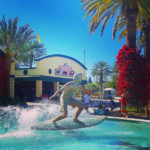 Many thanks to Knott’s for including us in their media day, and for hosting us for the day. 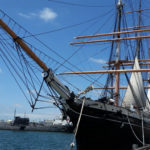 We plan to make a trip back with the family in August. Perhaps we’ll see you there!